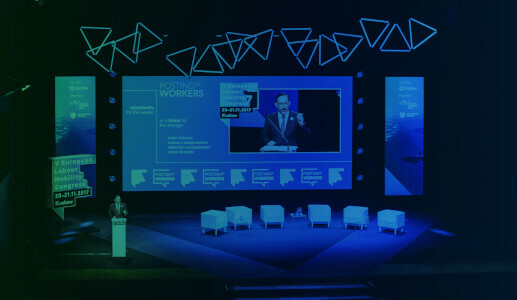 On 20-21 November at the ICE KRAKÓW Congress Centre, will be held the V ELMC, the biggest European event dedicated to the posting of workers within freedom to provide services on the EU market. Congress is co-organized by Polish Ministry of Economic Development and Kraków is the Host City. 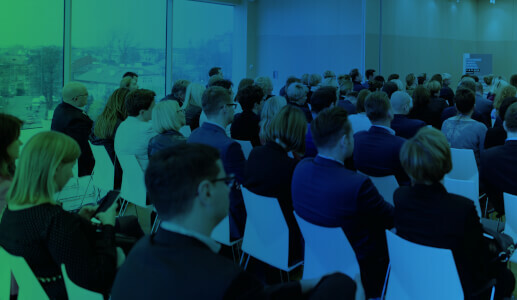 Each year, the event brings together owners and board members of service companies, lawyers and practitioners, representatives from the politics and public administration and European decision makers who have impact on the lawmaking and interpretation of Polish and European regulations on the posting of workers. Last year’s IV ELMC gathered over 400 participants. 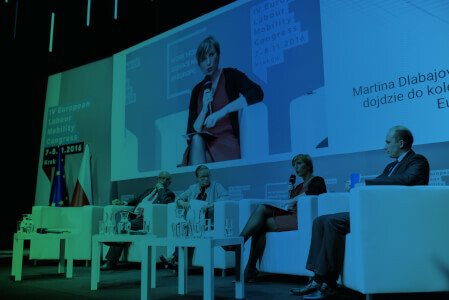 The keynote speeches were held by EU Commissioner Marianne Thyssen and Minister Stanisław Szwed. Practical workshops for the employers were led by lawyers form Poland, Germany, France and Belgium and experts from Polish Social Insurance Institution and National Labour Inspectorate. Rules of the posting of workers are currently changing more often than ever before. Allegations made by politicians from Western Europe to employers from poorer Member States encourage the European Commission to systematically tighten up the regulations. 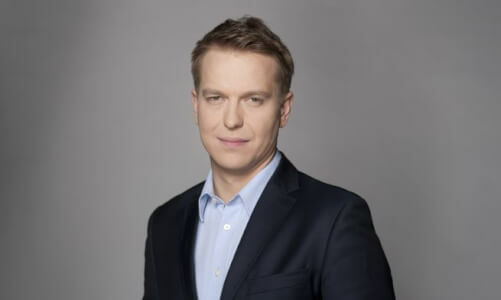 Governments from Central and Eastern Europe are uniting in aim to protect their competetiveness, however we seem to get closer to a scenario in which Europe splits into the strong and rich which imposes unfavourable rules of access to the EU market to the weaker and poorer. In this political dispute the facts, and above all, the fate of workers and their employers, are becoming less and less important. The theme of this year’s edition is ‘Posting of workers: opportunity for the weaker or a threat for the stronger?’. Traditionally, on the first day of the Congress a Plenary Session will be held, and the second one will be practical and dedicated mainly to the business. Opened in 2014, the Centre is one of the most modern and prestigious event spots in Poland. The centre is a modern world class building, meeting the requirements of international congress organisations, as well as the highest acoustic and stage mechanics standards.Glass foyer facing the view of the Wawel Royal Castle and the organic design are only few of the qualities which put the ICE on a must-see list in Kraków.